The moments between fathers and their daughters on the wedding day are some of my favorite to capture. 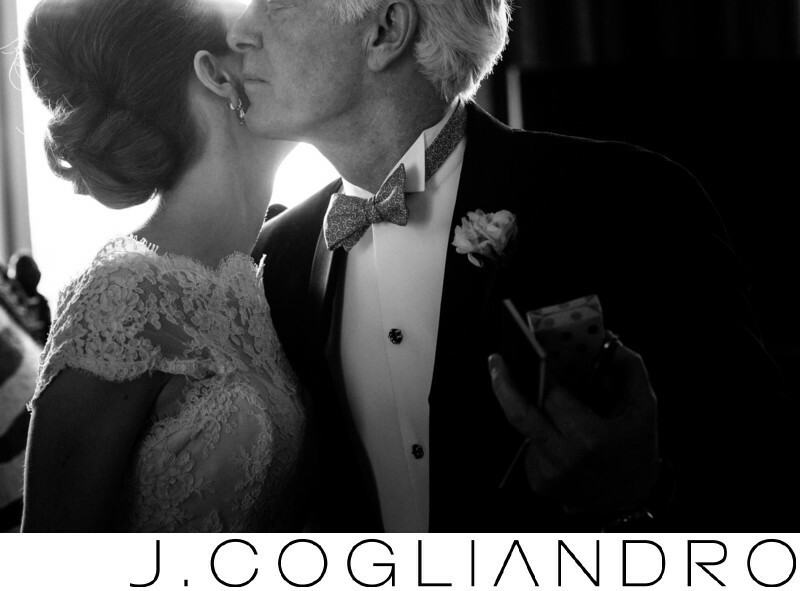 This tender moment was captured right before the bride's father walked her down the aisle. Location: Co-Cathedral of the Sacred Heart, Houston, TX.